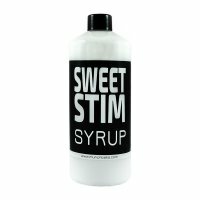 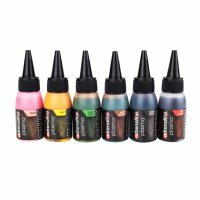 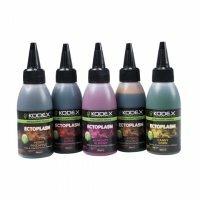 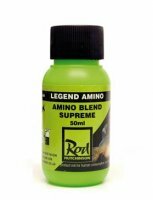 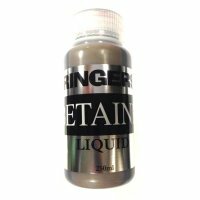 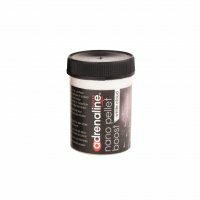 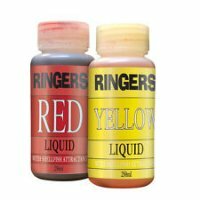 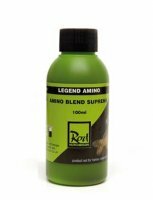 Rod Hutchinson Legend Amino Blend Supreme 50ml. 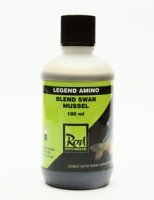 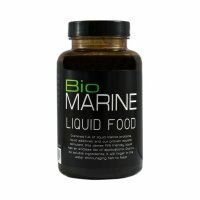 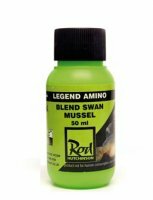 Rod Hutchinson Legend Amino Blend Swan Mussell 50ml. 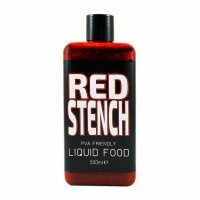 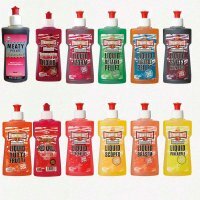 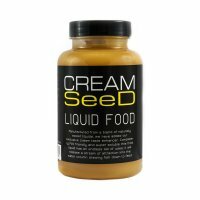 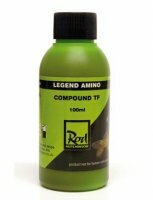 Rod Hutchinson Legend Compound TF 50ml. 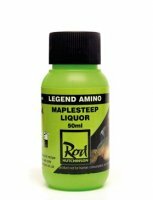 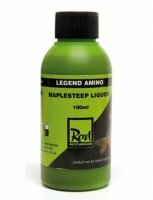 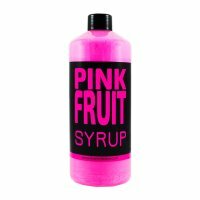 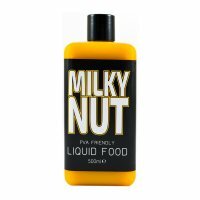 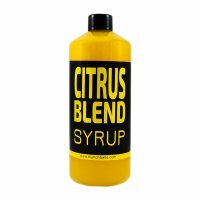 Rod Hutchinson Legend Maplesteep Liquor 50ml.